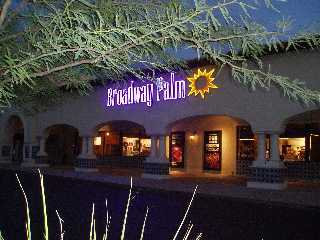 Mesa Area Theaters with Live Actors! There’s a certain magic to theater. When it’s good, it’s good. Mesa area theaters can be remarkable. You forget all about yourself and your problems and are transported to a different space in a way that TV and movies just can’t touch. Theater is a classy way to show your partner that you value them. A classy way to show you value friends. A classy way to savor time. There are real people putting themselves out there and you will be amazed at how much talent there is. You leave with a good feeling that you supported special talent and the arts. 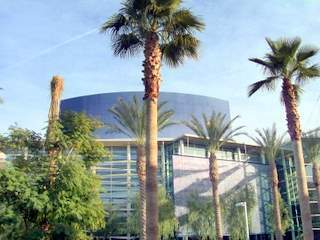 You can see live performances at the Mesa Arts Center. Head on over to the Southwest Shakespeare Company if you want to see Shakespeare plays in Mesa. Some theater comes with dinner and drink options. Note the Palms Theater below has changed hands and is now the Silver Star Theater. Their website says they still have a dinner show and a bar. The Broadway Palm now Silver Star Theater has a hot dinner with a nice bar so if you are hungry and come here right after work you don't have to hassle with going to a different place for food. 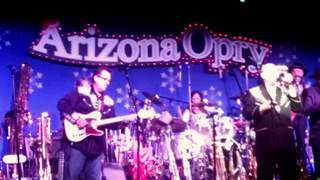 If you are looking for a fun dinner show try out Barleen's Arizona Opry. This place really knows how to give you fun entertainment! 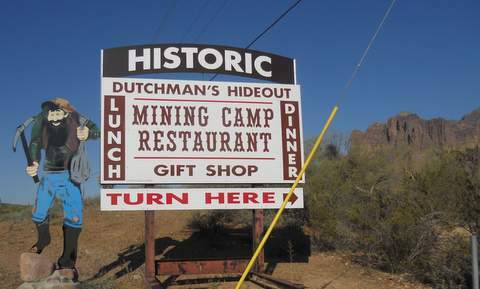 Did you know that the Mining Camp had live entertainment until it burned down? Last I heard it was being rebuilt, so stay tuned. Anyway, they called it the "Hello Arizona" Dinner show. We tried this out in the past and you got to sit in one of the dinner rooms very close to the entertainers. Shows for the 2016-17 season started December 27, 2016 and ran through April 15, 2017. Go here for the show calendar. 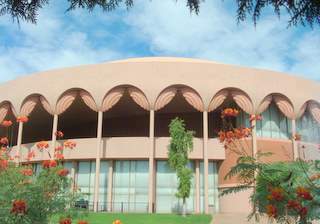 If you can get tickets and don't mind a short drive to Tempe, I recommend any live theater at the ASU Gammage. 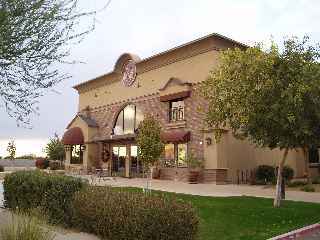 The Hale Centre Theatre is in a delightful area of downtown Gilbert. It offers a cozy experience with all the seats in a square format around the stage. There are restaurants that you can walk to if you arrive early. Are YOU excited about a live theater play that you experienced? For example, my favorite is Charles Dicken's "A Chistmas Carol." It is sold out every year at the Hale Center Theatre. No matter how often we go, it's always memorable and meaningful. The costuming is eye-popping, the closeness to the actors is totally engaging, and the result is an electric experience. Especially when you leave and get to shake hands with the characters in their costumes!